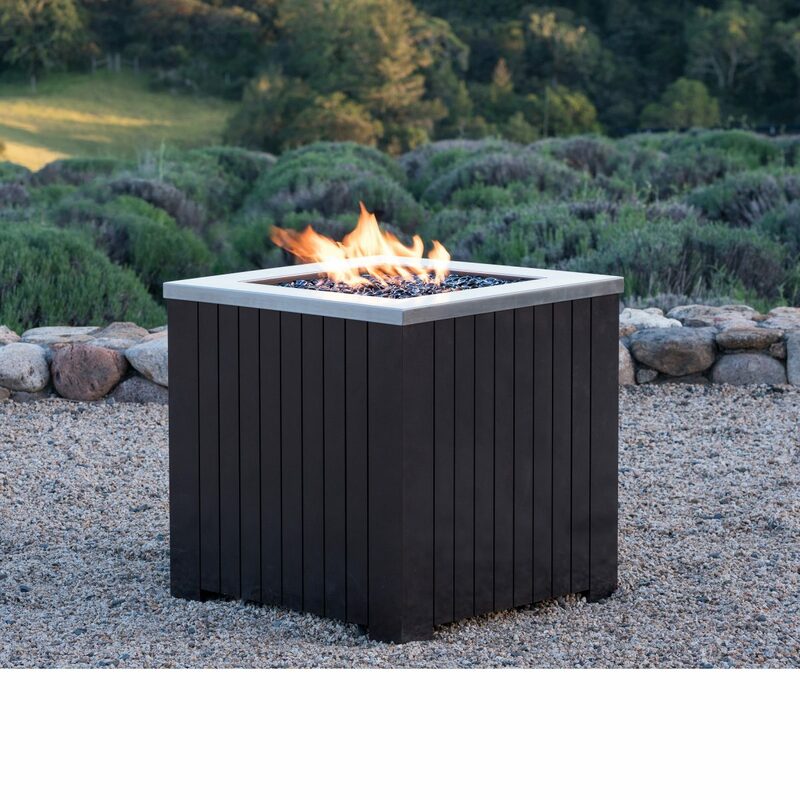 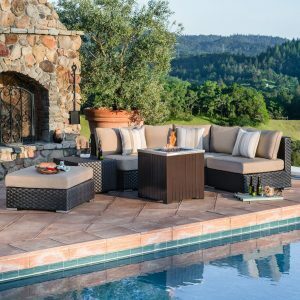 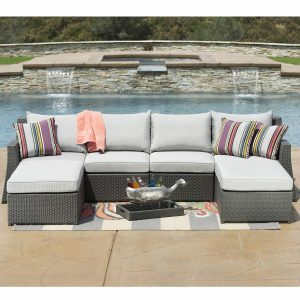 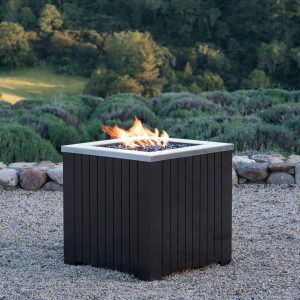 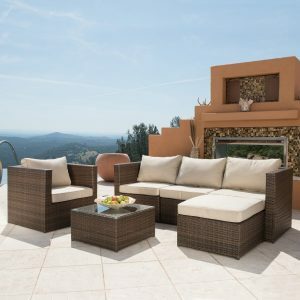 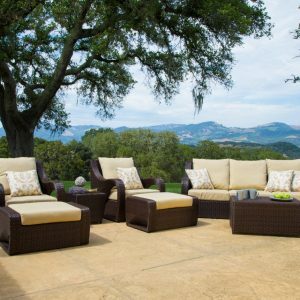 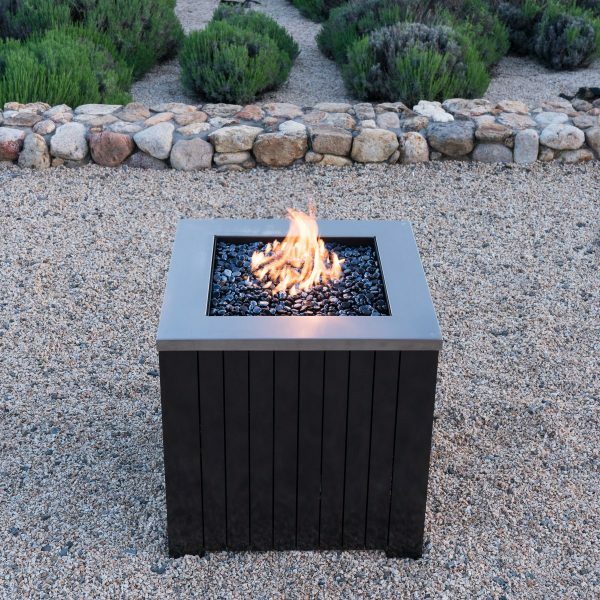 Add warmth to your patio, deck or backyard or any outdoor space with Morton fire pit table by Corvus. 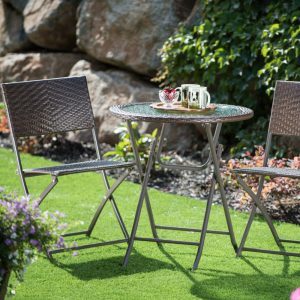 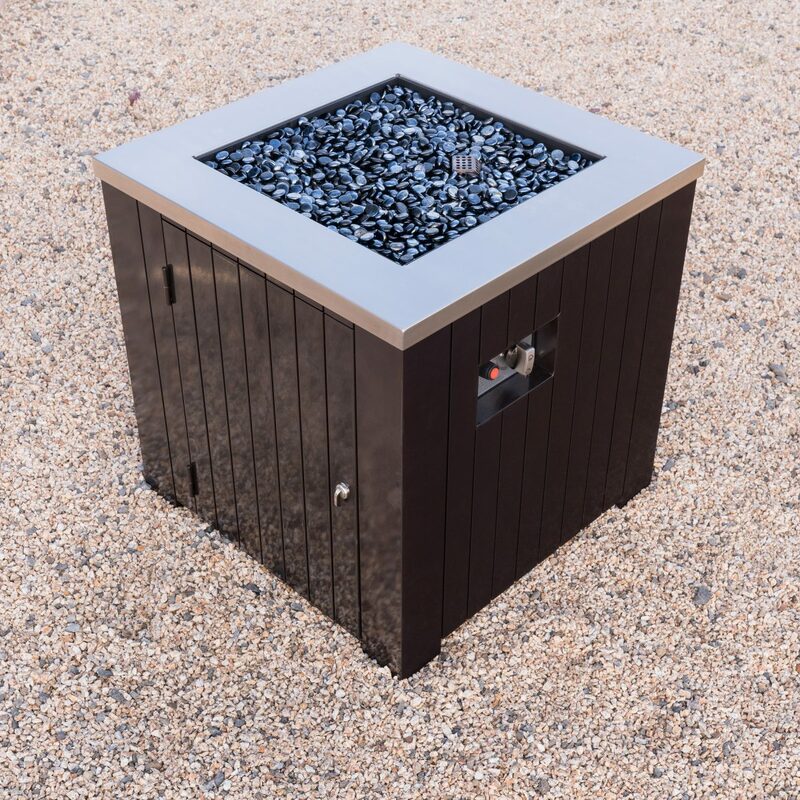 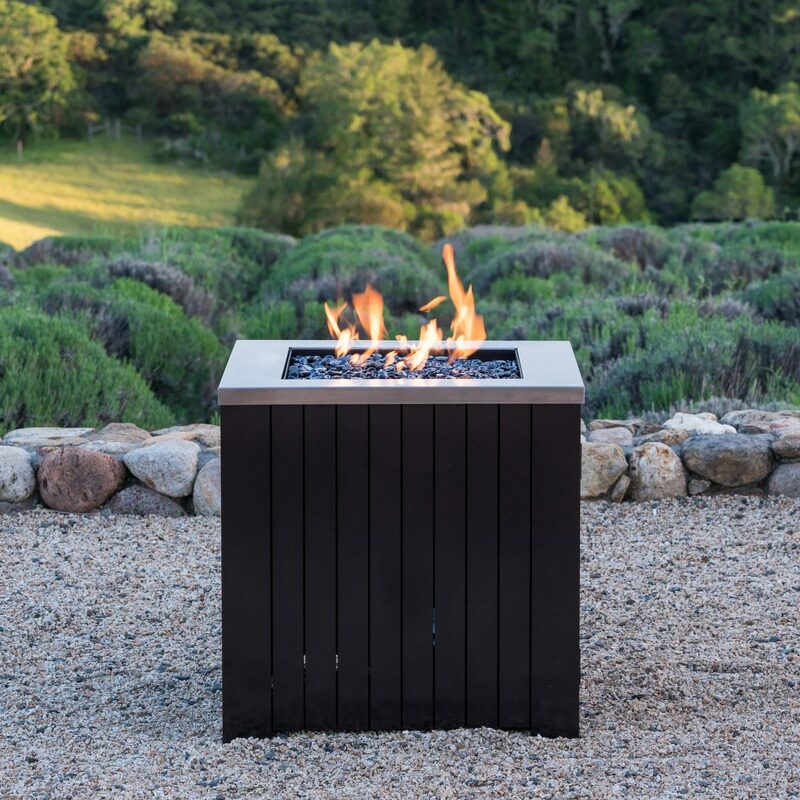 Made of all aluminum frame, the fire pit table features brown base with a contrasting silver top. 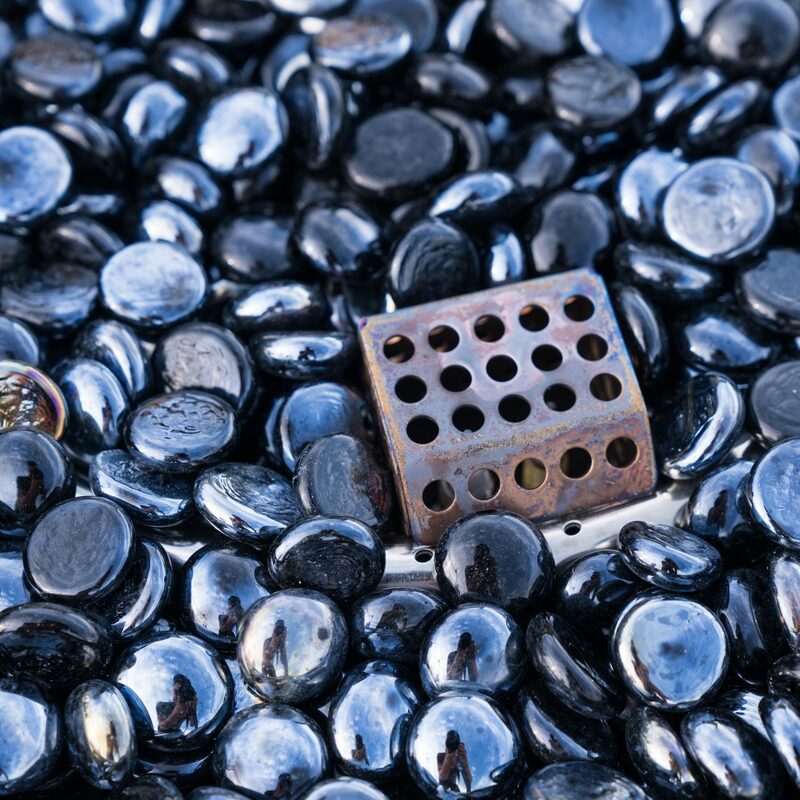 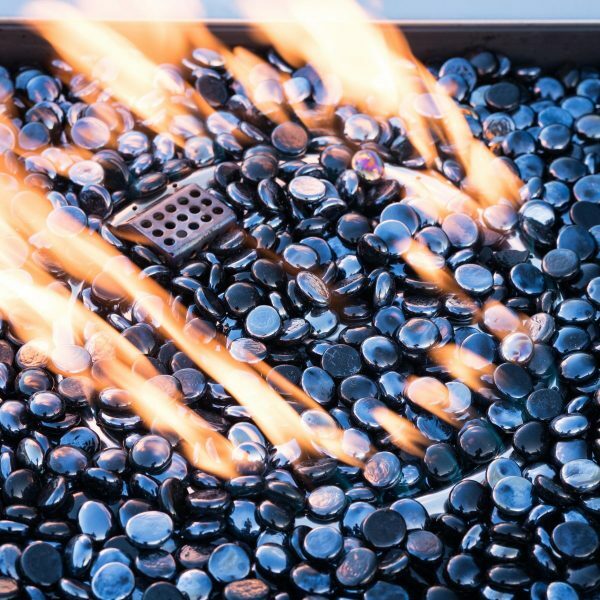 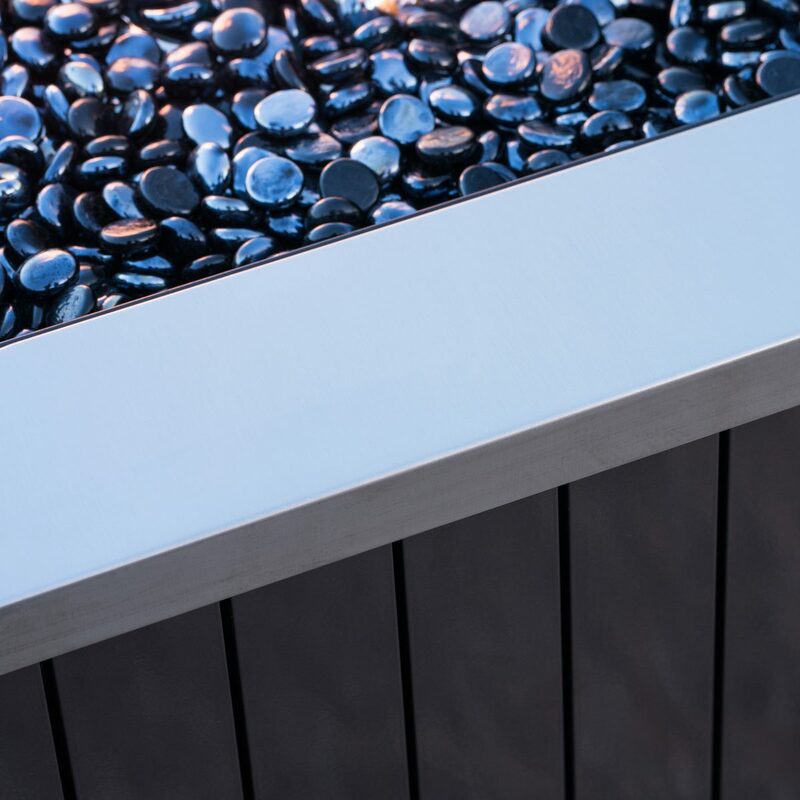 The rust-resistant stainless-steel burner tray provides 50,000-BTU controlled flame for the perfect amount of warmth. 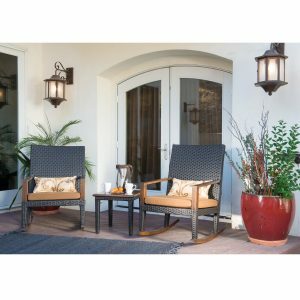 It is CSA certified for safe and easy use, and the control panel with electronic ignition allows for easy lighting and extinguishing. 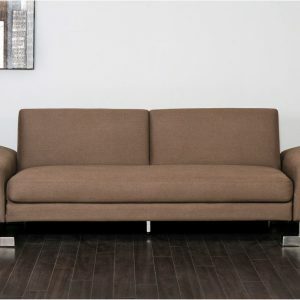 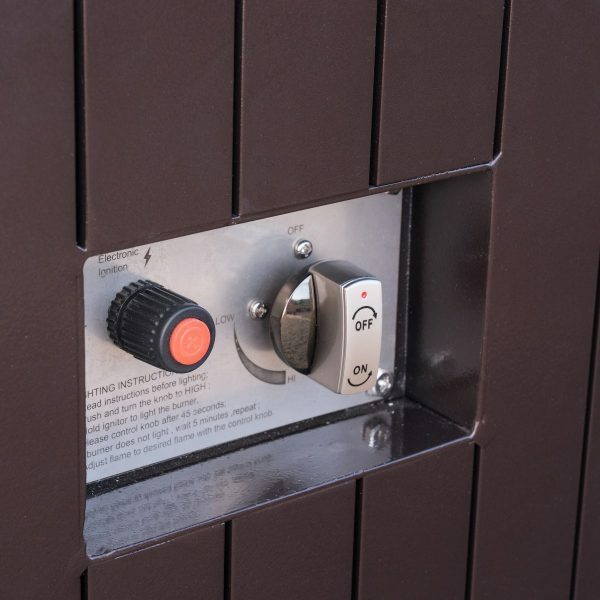 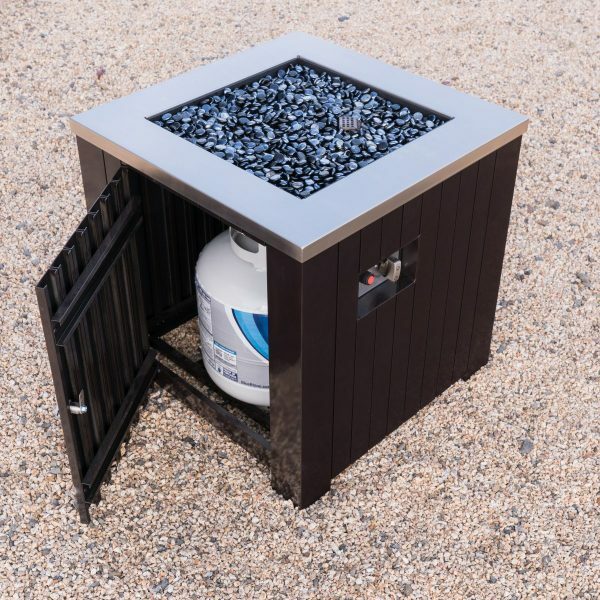 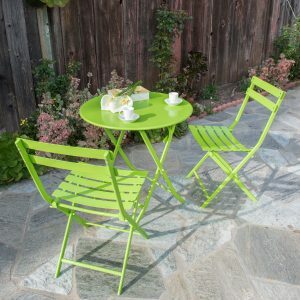 The propane tank can be placed and concealed under the table with easy access through a door.